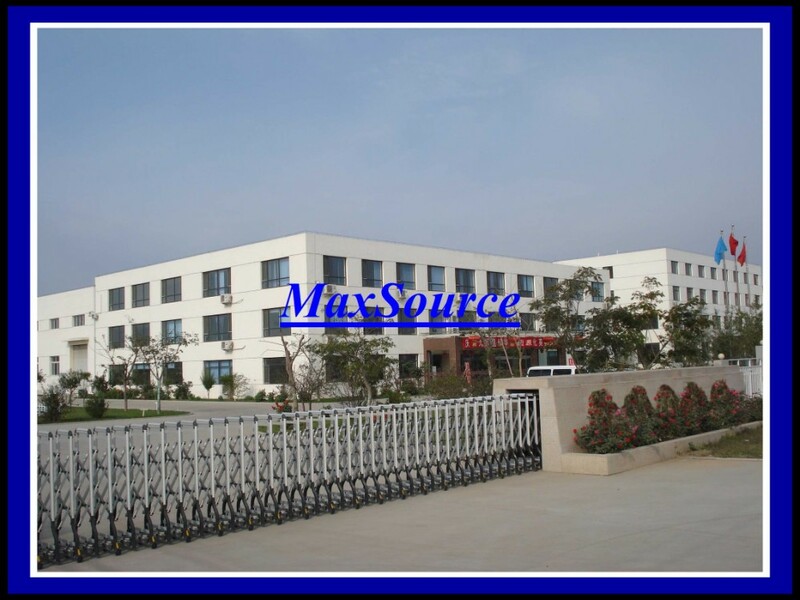 Hubei MaxSource Chem Co., Ltd. is located in Wuhan City. It is a traffic hinge of China. We enjoy very convenient transportation. We also have warehouses which are close to Shanghai Port and Tianjin Port. We are a big integrative chemical enterprise engaged in producing and supplying Pharmaceutical & its Intermediates, food additives and plant extracts and distributing the products of our own company and affiliated enterprises. Since the foundation, we have continuously improved the quality of our products and our service and expanded our sales network. Hence, we initiate the first sales mode online in China. Thus, we are engaged in the retail trade of chemicals and develop diversified management modes. Our products are distributed to the USA, Europe and Southeast Asia and are highly recommended by our clients. We welcome new and old customers from all walks of life to contact us for future business relationships and achieving mutual success!